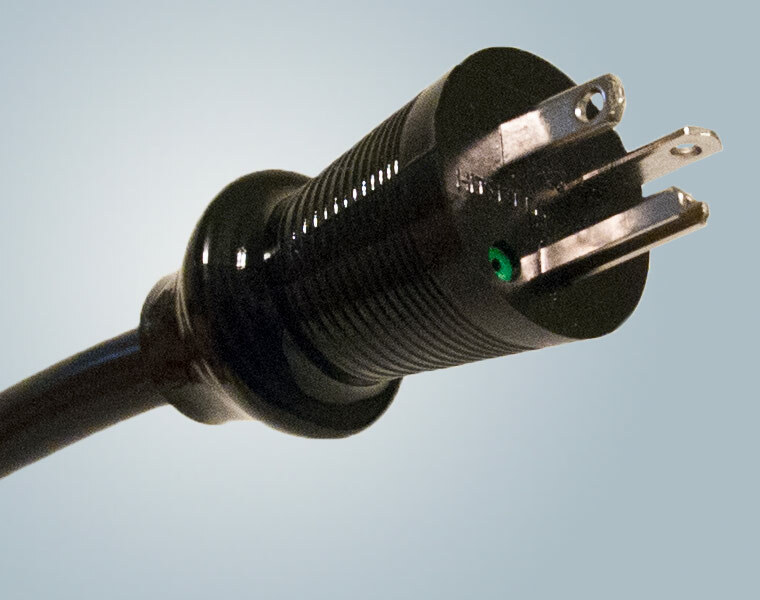 Hospital grade power cords, “Green Dot” power cords and cord sets are built to withstand the demanding safety and performance standards of every medical facility. All of our hospital grade power cords and cordsets are built with an internal strain relief to prevent separation of the cord from the plug body for added safety. Heavy-duty nickel-plated solid brass blades and pins are crimped and soldered to cable conductors for increased durability and performance. 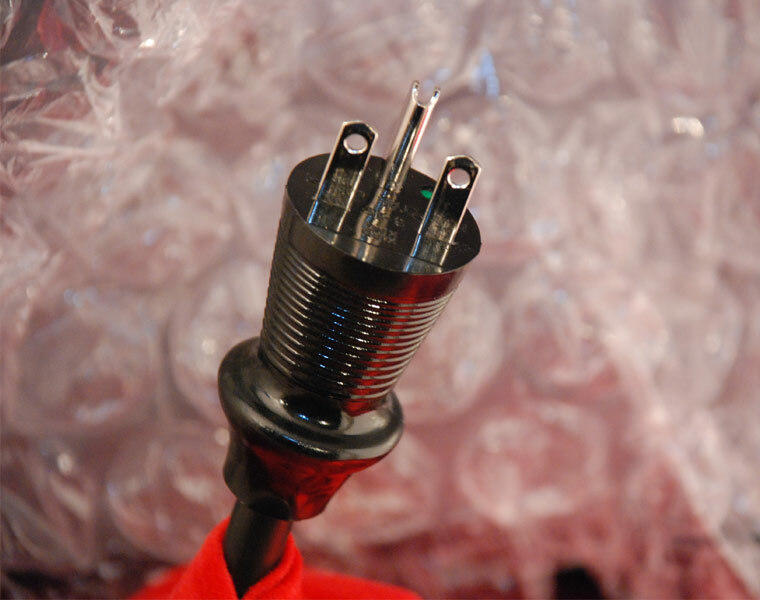 Kord King offers the preferred “clear-molded” Green Dot plugs that allow users the ability to inspect internal connections through-out the life of the cord. Our power plugs feature a one-piece, molded, and ergonomic design that makes handling comfortable and easy, while providing superior protection against the penetration of liquids, solvents, and cleaning agents. 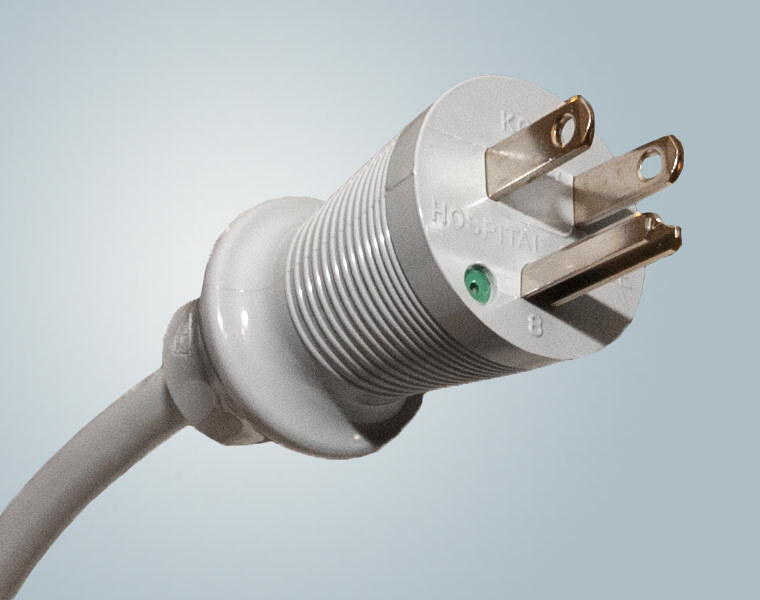 In short, Kord King manufactures hospital grade power cords in the USA that exceed specifications for safety, reliability, durability, and performance. 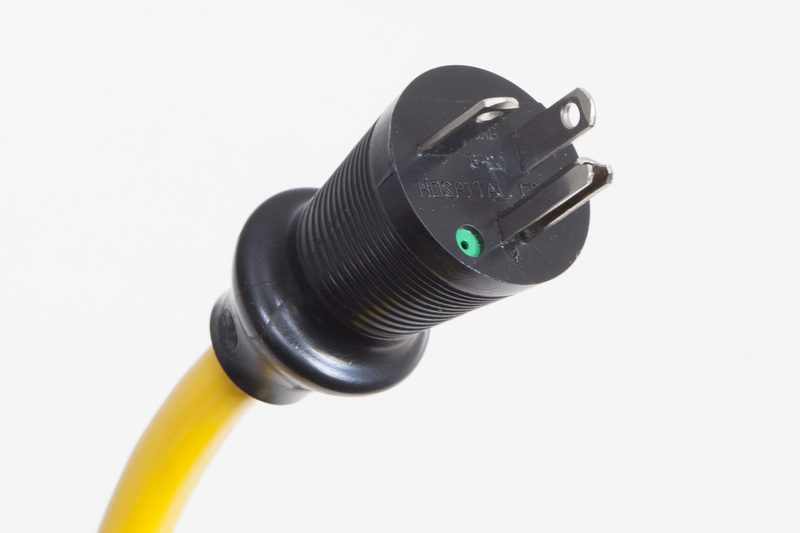 Our hospital grade power supply cords are available in 3 wire grounded styles such as NEMA 5-15P and 5-20P, 6-15P and 6-20P. All Kord King products are UL listed and CSA approved, and RoHS compliant. Hospital cords and cordsets can be manufactured to 10, 15, 20 Amps and 125 to 250 volts in a wide variety of wire types. Hospital grade power cords are available in many colors, which helps make identification easy at any facility. (Please see our technical data summary table on this page for a list of configurations). Kord King offers short lead times, often fulfilling orders within 2 weeks with reasonable minimum order quantities. 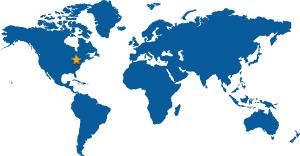 Kord King products are UL listed and CSA approved, RoHS and Prop 65 compliant. Call Kord King today at 800.818.4916 for any of your Hospital Grade cord or cordset requirements, or use our convenient online contact form.